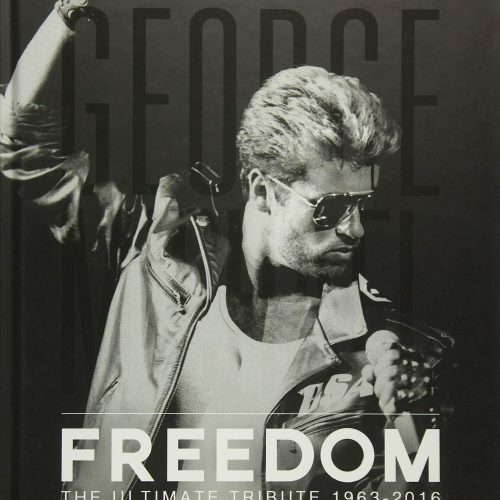 Hailed as one of the most talented vocalists of our generation, George Michael also provided backing vocals to a number of artists. In some of these collaborations, George was uncredited. One of these artists was the band Trigger. 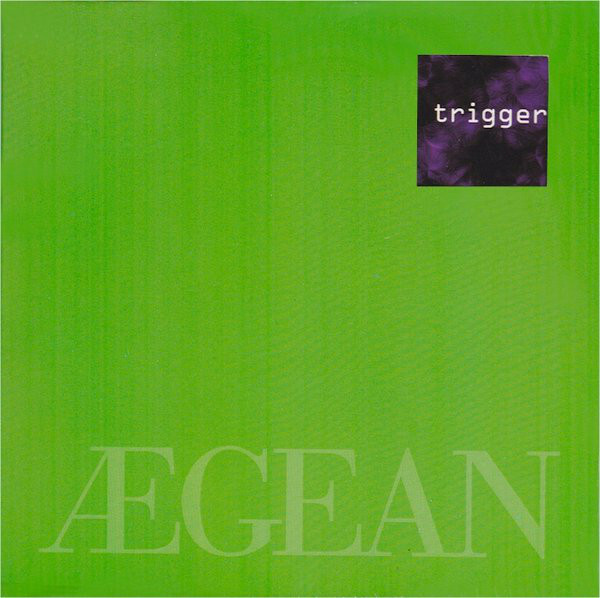 Trigger was one of the acts signed by George Michael’s independent music label Aegean Records. 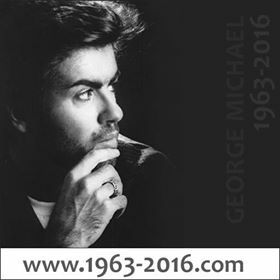 Aegean Records was the label he set up with Andreas Georgiou in 1991, after George lost his Sony court case. George wanted to use the label to give artists the freedom that he never had when he was signed to Sony. Trigger is a three-person band composed of James Jackman (keyboards and production), Arianne Shreiber (singer-songwriter), and Jim Thomas (guitarist). They formed the band in 1996 and named it Trigger. 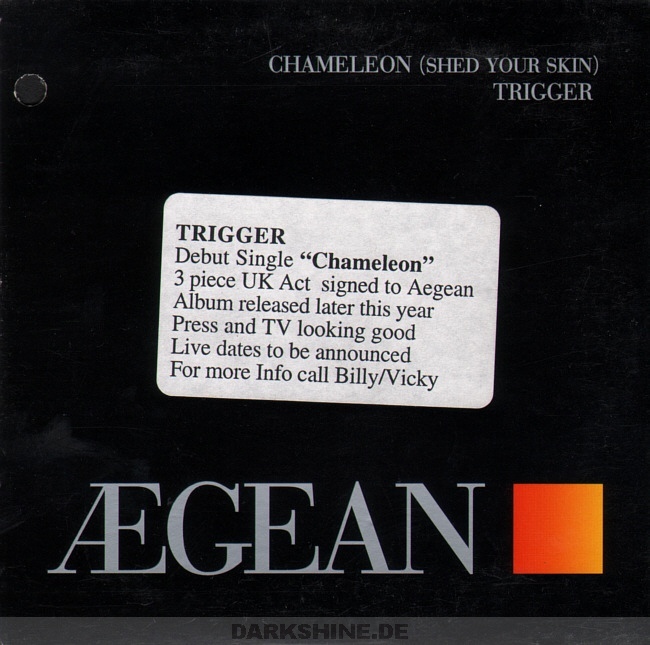 Trigger made a demo tape containing three tracks – the songs ‘Chameleon’, ‘Tiger Lily’, and ‘Pleasure and Purple’. At the suggestion of a friend of Arianne’s, she sent one to George Michael’s fledging label Aegean based in Highgate, North London. 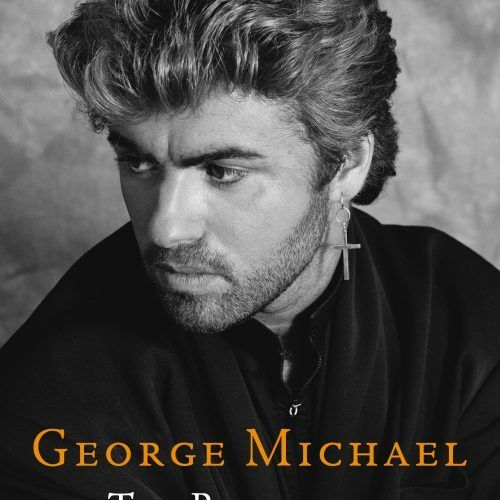 Two days later and a week before the band’s first live show, George Michael called Arianne at home, and within a week Aegean committed to signing them. Throughout 1997 the band worked with Niall Flynn, George’s engineer, and started putting an album together. 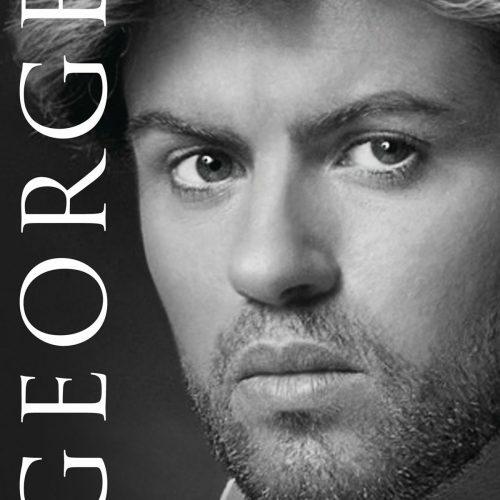 George Michael was a powerful and inspiring influence at this time and helped shape their sound. Trigger’s sound is a combination of various influences, mainly dance-driven, touching on Drum ‘n’Bass, Big Beat, Trip Hop, Pop, Jazz and more traditional elements to match. The band are heavily song-based but have the cutting edge to rock any venue on any night with their powerful styles and sounds. Alas, guitarist Jim died from leukemia before the album was completed. Jim’s death made them utterly determined to see the album through, and their focus and motivation was clear to everyone. They started working with the producer Ben Hillier (140db) and finally completed the album in July 1998. A few weeks after they finished the album a bad year got worse when Aegean ceased to function as a label and they were released from their contract just as they were ready to go out with the album and single campaigns. Trigger independently released their album Smoke + Mirrors in 2001. 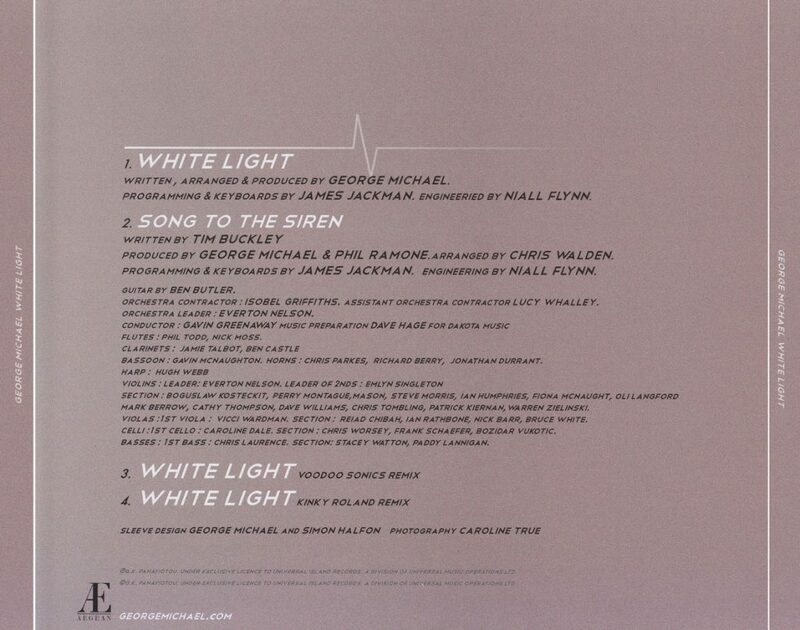 The 13-track CD album featured the track ‘Chameleon’ with George Michael on backing vocals & additional production. 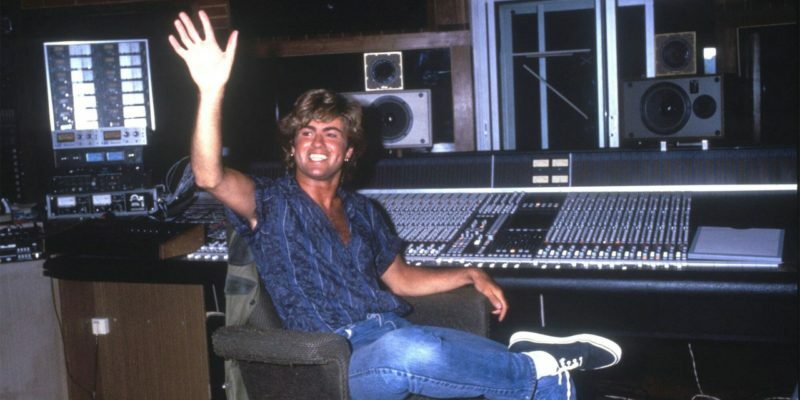 While the Aegean Records may not have worked for Trigger, it ushered a long working relationship between James Jackman and George Michael. 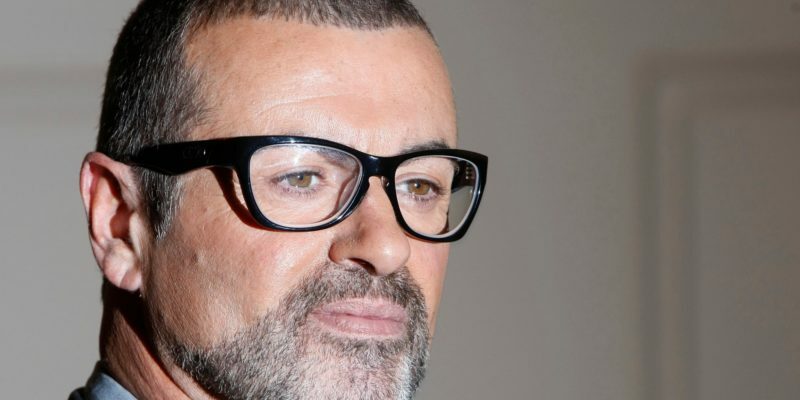 After the end of their stint with Aegean Records, James started working closely with George. 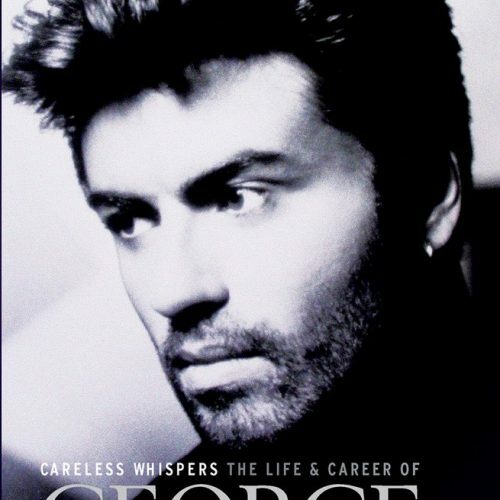 He was involved in writing, producing, arranging and remixing for several albums of George. 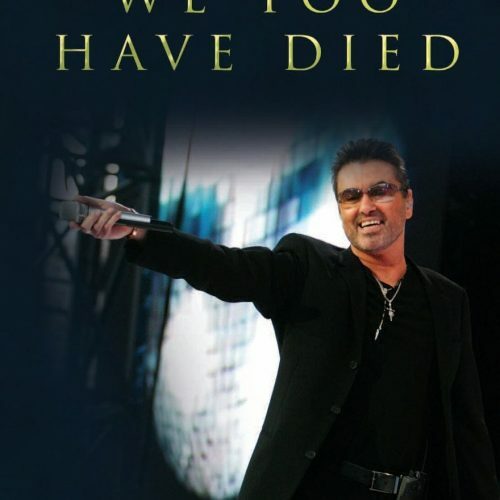 He’s credited for programming in Symphonica, and listed as producer, arranger, and composer in the album Twenty Five. For the album Patience, James was credited as producer, arranger, photography, main personnel, keyboards, programming, drum programming, and composer. James and Niall also formed a production partnership, and remixed Fantasy, the B-side to George’s hit single Outside.